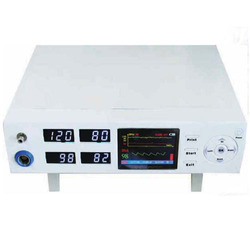 Providing you the best range of fingertip pulse oximeter, table top pulse oximeter and handheld pulse oximeter with effective & timely delivery. 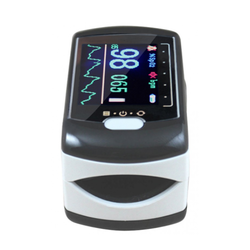 We are engaged in offering Handheld Pulse Oximeter that can be used for spot-check or continuous monitoring. 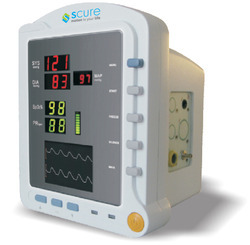 Owing to this features this finds wide usage across medical clinics, health clubs, hospitals etc. 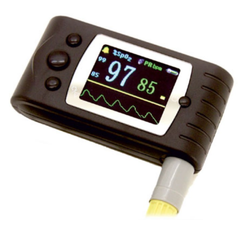 Ideal for the adult as well as pediatric patients, these are durable and lightweight. Software to interface with PC & recording.